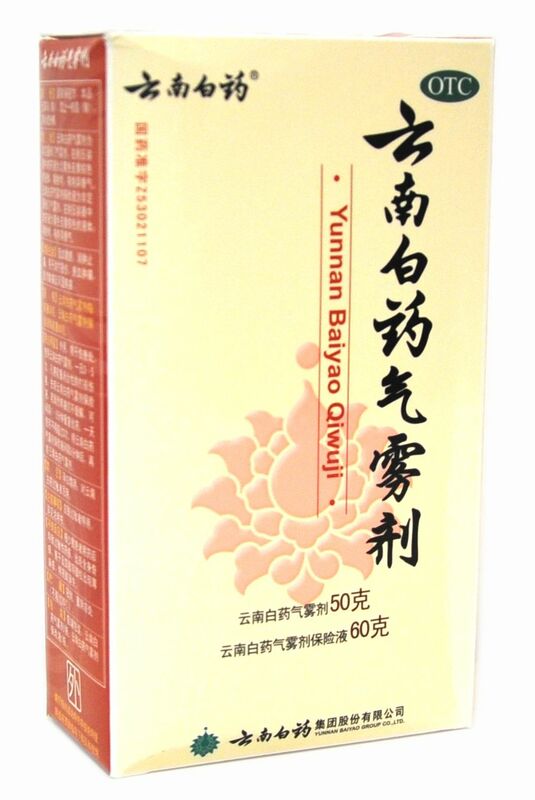 Yunnan Baiyao Aerosol is an excellent and effective herbal lotion to relieve the pains from injury and to speed up the healing process. The herbs in the lotion help stimulate blood flow to clear the swelling and stop the pain. It also helps to speed up the recovering process so you can get back to action again quickly. 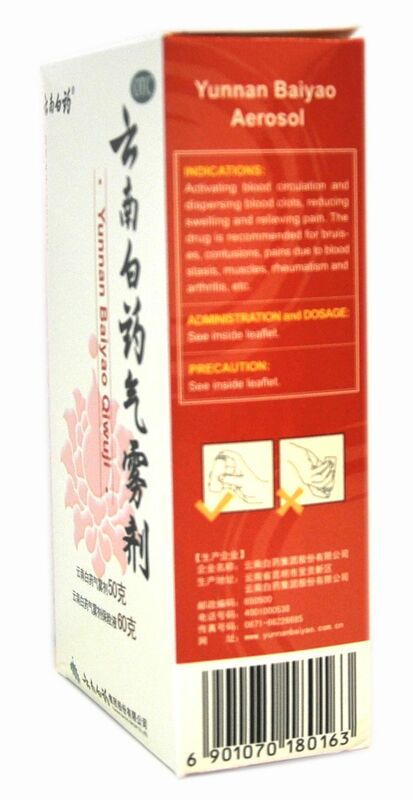 Yunnan Baiyao Aerosol activates blood circulation, relieving pain, eliminating swelling and blood stasis. It is used for the treatment of traumatic injury such as bruises, contusions, parenchyma contusion, muscular ache and pain due to rheumati arthritis. The neutral temperature allows this product to be used on acute injuries even when there is swelling. It breaks up accumulations of stagnant blood and fluids and is easier to apply than the powder form. It should relief not be complete after applying Yunnan Baiyao Aerosol Baoxianye (Insurance Spray), regular four hourly treatments with this aerosol will complete the process. Additionally, this spray has proven extremely effective in the treatment of arthritis, muscular aches and pains (including back ache) and stiffness of limbs. Simply apply at four hourly intervals until complete relief is felt. 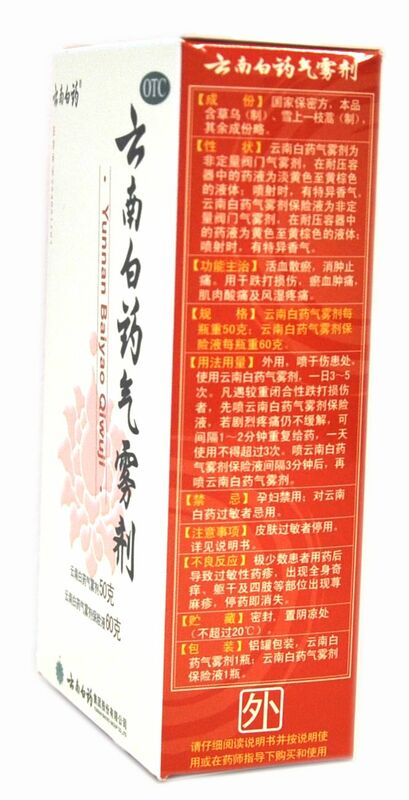 For open cuts and wounds, spray with Yunnan Baiyao Aerosol, and cover with plaster or banddage. 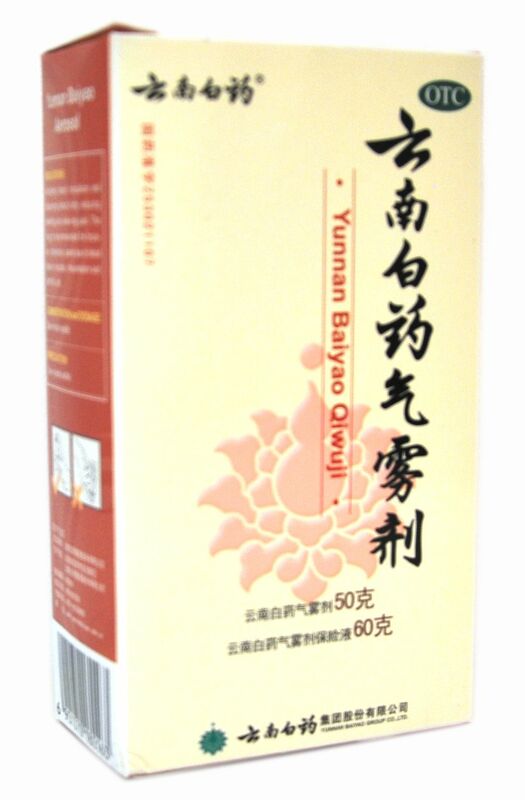 Yunnan Baiyao acts as an antiseptic, whilst creating a healing film on the wound to speed up recovery. It also invigorates blood circulation to further promote the healing process. Shake the bottle several times before spray. Hold the bottle vertically with the spray nozzle 5 to 10 cm to the affected skin, spray not more than 5 seconds lest causing cold injury. -Red Can: Use first at time of injury, spray the affected area. For acute pain, spray again, after 5 - 15 mins. - Cream Can: For continued relief use as a maintenance spray after using the red can OR on its own, for general aches and pain. May also be used on open wounds to stop bleeding and promote rapid healing. The main difference is that the active ingredients Baoxianye (Insurance Spray) is more concentrated in the red can and should not be used on open wounds, cuts and grazes. Camphor (10%), Menthol (3%), Borneol, Chinese Yam, Herba Geranii, Lanolin, Radix notoginseng, rosin, rubber, vaseline, zinc oxide. Safe for use on all children from the age of 5 years. Not applicable to people who are allergic to alcohol. Do not use otherwise than as directed. Keep away from children and animals. Do not tightly apply bandage on body area after application. Discontinue use if excessive skin irritation develops. 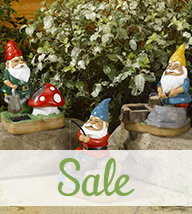 Avoid contact with the eyes or mucous membranes. If condition worsens, or if symptoms persist for more than 7 days, or clear up and occur again within a few days, discontinue use of this product and consult a physician. Stop use when body area feels itchy. Best before 09/2019 or later.